September 22, 2015 | Matthew R. Arnold, Esq. I recently came across an article listing some of the most common examples of personal injury claims. As you might expect, the list began with car accidents, an incredibly common source of personal injury cases in North Carolina and elsewhere. The sheer number of vehicles on the road all but guarantees a constant supply of new automobile injury cases. Another category on the list that is less well understood concerns premises liability. Though few people know the phrase, premises liability is an important concept that touches on a wide range of injuries and represents a sizable chunk of personal injury cases. To learn more about premises liability in North Carolina, keep reading. Premises liability law refers to a specific subcategory of personal injury law. In premises liability cases, injured plaintiffs bring claims against property owners. The basis for premises liability is that property owners have a legal obligation to keep their property safe. 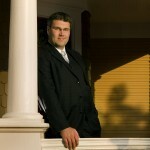 This obligation also extends to those individuals who may be on the property. In cases where dangers exist on the property, owners are required to warn others of the potential hazards. If property owners fail in any of these instances, they can be found liable to those who suffer harm. Premises liability cases can involve a wide array of specific injuries, but the most common is falling. Falls are among the leading causes of injury in the U.S. and can lead to injuries ranging from bumps and bruises to debilitating paralysis. Slipping and falling is a common example of a premises liability case. Other examples include tripping, injury from falling objects, animal attacks and assaults, among many others. To win a premises liability case you must prove that the property owner was negligent. To do this, you will need to show that he or she owed you a duty of care and failed to live up to that obligation, resulting in your injury. So what duty of care does a property owner owe to an individual? It depends on how that individual would be categorized: as an invitee, licensee or trespasser. 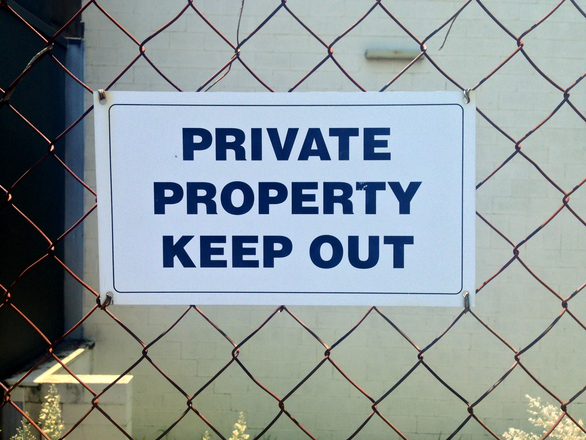 Generally, property owners owe no duty of care to trespassers, except children and, even then, only under limited circumstances. Property owners do owe an equal duty of care to both invitees (visitors invited onto premises to conduct business, such as shoppers at a store) and licensees (visitors invited for non-commercial reasons, such as a friend at your home). 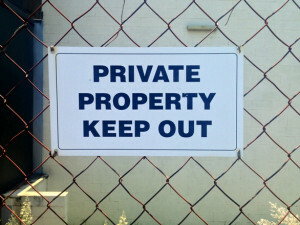 In the case of invitees and licensees, property owners are required to keep the premises reasonably safe so visitors can expect to be free from harm. In a premises liability case, an injured plaintiff can recover money for past, current and future medical expenses as well any time off work, property damage, emotional distress, and compensation for permanent disability or disfigurement. The statute of limitations for premises liability cases is three years from the date of the accident. That means that injured plaintiffs don’t have an unlimited amount of time to consider bringing a case and should instead act quickly or else run the risk of having the claim barred from court.